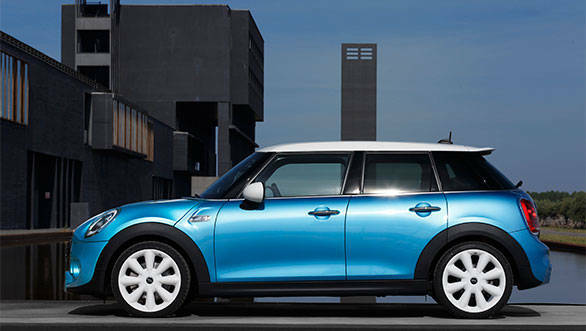 Mini India is all set for the launch of the new Mini hatch in both three and five door formats. 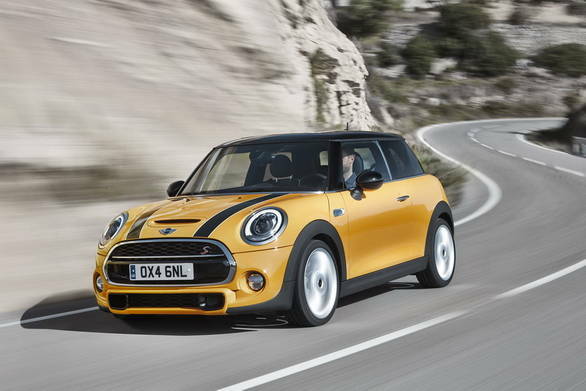 The new Mini is longer and wider than its predecessor but there are few visual changes to the exterior. The interior though has been refreshed and tweaked both ergonomically and stylistically. It also gets a new finetuned suspension setup that offers just as much handling finesse with more bearable ride quality. The five door version frees up more interior space while the boot grows to a more practical 278 litres. Bert drove the new hatch in Puerto Rico earlier this year and found that the car hasn't lost any of its go-kart like abilities and still remains a thoroughly fun car. We expect to see both the three and five door Coopers to be powered by a 2.0-litre 4-cylinder 192PS engine while Mini Coopers should get the new 1.5-litre 3-cylinder 136PS engine. Both engines will feature twin stage turbo and variable valve timing.